Sunday night we were at the kitchen counter and my boys said something to the effect "I wish we could blow up the school." I stopped. It was typical school-age conversation. If there's no school they can stay home and play all day right? This was their logic. I was immediately taken to Columbine, Jonesboro, even Virginia Tech. What came out of my mouth was a stern but caring "We don't joke about that." Kind of like you don't joke about firearms and terrorist activities standing in line at the airport, you don't joke about guns, bombs or other activities of that nature in relation to school. It's not funny. So imagine how my heart sunk to hear about the shooting at Chardon, less than an hour from my home. It happened less then 24 hours after the discussion of /why/ we don't joke about guns or bombs at school. Sitting around the kitchen island I had looked my 3rd grader in the eye and said "It has happened. Children have brought guns to school and accidentally or on purpose killed other students." He understood. Yet, after hearing about Chardon I was thinking we needed to take this conversation a step further. 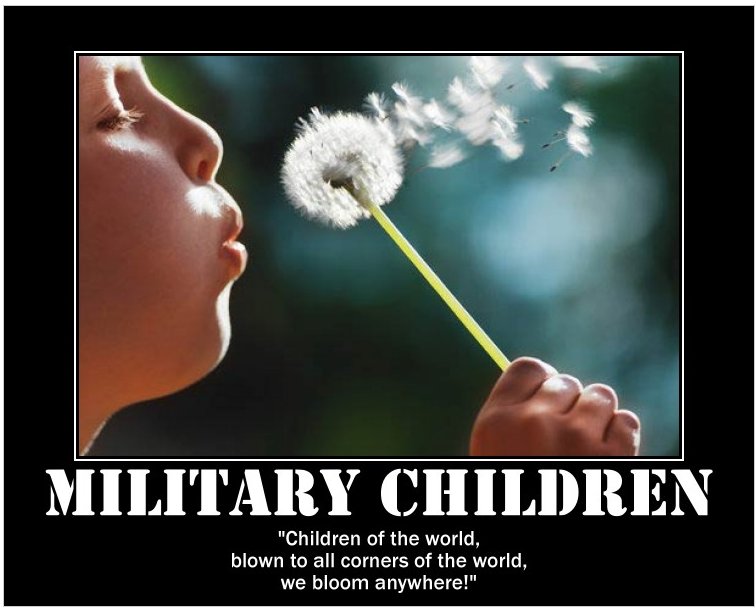 Sometimes a blog inspires new ideas and last week's Caring for Your Parents from a Long Distance - Military Style brought up the idea of a checklist that might help others. Much of the same information but in a shorter format without personal details. Think of it as a guide and then add your own ideas too! Share your experiences with others too by commenting! 1 - Caring For Senior Family Member While Long Distance: print a copy of this list and put in your glove box. One never plans for an emergency long distance road trip. However, when called to go, arrive armed with a design for success. 2 -Communications: Keep informed while on the road. Cell phone: the phone does not always give a clear perspective of what is going on at the other end. Do you have key numbers in a contact list? Need to bring a book of numbers with you? Laptop: Great resource finder if you have one. Teach mom/dad, grandma/pa, great grandma/pa how to use her cell phone and voice mail. Do not assume that this is a simple task for an elderly parent. Social Media: How does your family communicate best? Facebook, twitter, phone, text…? Facebook private message with medical information to siblings who could share with others is a proven avenue. We were battling health issues ourselves (not unusual for the “sandwich generation”) but the best option for travel was via road trip. Within 3 hours we were on the road with 1300 miles to go. Twenty three hours of driving and one short night stopover and we were there! A guardian angel in the form of a county sheriff did provide a wakeup call to our speedometer reading very early on with no fine involved. Staying on speed became more important and of course we were a bit safer for it. Win $1,000 during Military Saves Week from the Defense Credit Union Council! Staying motivated to save can be a hard task. That’s why, in honor of Military Saves Week, the Defense Credit Union Council is giving away $1,000 to one lucky military saver on SaveUp, a free rewards program that rewards you for good financial actions. It is Military Saves week! A subject that is dear to my heart as Americans (including military-families) find themselves in more and more financial trouble. Sometimes saving money can be found in the simple things. Today's blog post on saving money is about what you can do in the day-to-day. 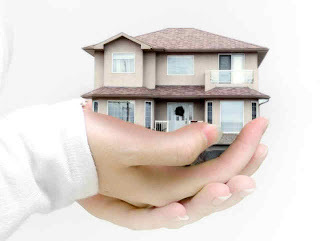 There is value in maintaining your home. It can be the simple things, I spent 10 minutes giving my oven (a glass range) and microwave a good scrubbing. It was 10 minutes I could have been doing /a lot/ of other things; I am a working Mom of four after all. However, maintaining (which can include cleaning) our household goods is in the long run a great investment of time. The list may seem endless, the possibilities continue to roll around in my head, but just a few moments and a dedicated mind-set reminding us that we don't need to live in a disposable-world can mean money in your wallet, money in your TSP, money to help you get out of debt. Click on any of the pictures to find some easy ways that YOU can save money around the house. Where would you put an extra $10 to $30 a week? Perhaps towards your retirement? 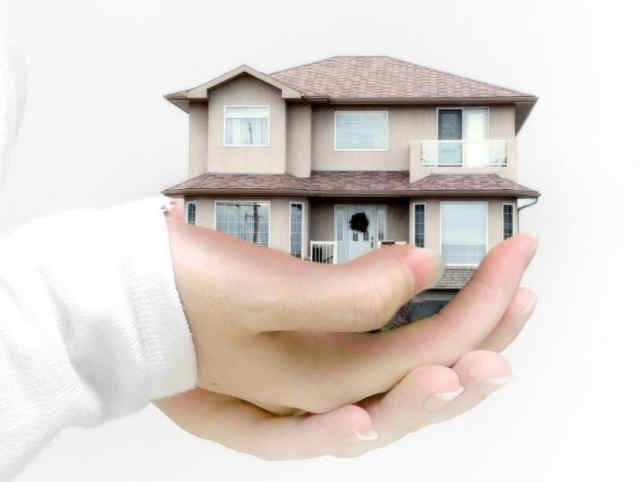 A down payment on a home? A vacation? Start saving now for a brighter future! Last night I fell into bed. Sometimes my mind has time to wander after I turn off the lights. I think about what I did earlier in the day, what I accomplished, what I forgot to do, what I can get done tomorrow. I think about my blessings. Thank God for my family. Dream about what our future holds. It can all be a pleasant way to drift into dream world. But last night there was none of that. It was a hectic day that involved making 30 Valentines Cookies for my 3rd grader's class, which in and of itself involved multiple (yes, multiple) trips to the grocery store. It was laundry and sheet day (and if I don't stay on top of that "little" household task it snowballs into a giant blizzard of dirty laundry.) Chief entertainer for the 18 month old. Homework for the kiddos. Routines not to be messed with. Dinner. Kitchen cleanup. Finally, baths. It all somehow felt very overwhelming. We have an interesting phenomena going on in my house. We have an 18-month old and an 18 year old (and two other brothers in between). My husband and I often laugh with each other over the fact that we are the "young parents" with *J* (at sporting events, parent-teacher conferences etc etc) and we are going to be the "old wiser-parents" with *L*. play out of under mom's feet while I desperately try to make dinner, help the middle boys with homework and wonder when oh when is hubs going to be home. In keeping with the military-tradition of patches MilitaryAvenue created some for our family members that you can wear on your favorite social media sleeves (like on your blog, Facebook, Twitter, Pinterest). Just click on your patch to save, like, pin or tweet, (such fun verbs!). Before cleaning my glass-top range. Yucky, yucky grease and burnt on yuckiness. Before cleaning the inside of my microwave. 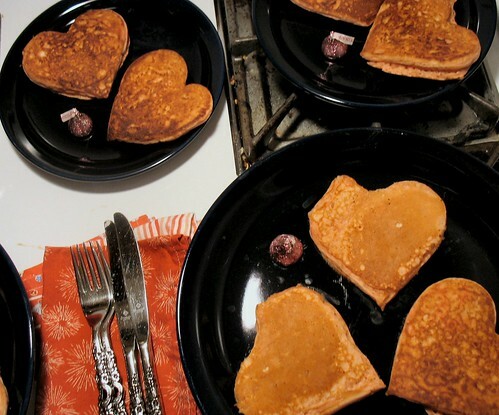 An awesome tradition that my mom used to do when we were kids was a Valentine’s Day breakfast. Starting your families’ Valentine’s Day can start with some love from the kitchen. A few days prior, go out and purchase some metal heart-shaped cookie cutters from your local grocery or craft store. These cookie cutters can be great additions when making pancakes, eggs, and French toast! Now how exciting would it be for the kids to sit down at the table and be served heart-shaped chocolate-chip pancakes? It will surely bring a smile on their face and a moment they’ll always remember.